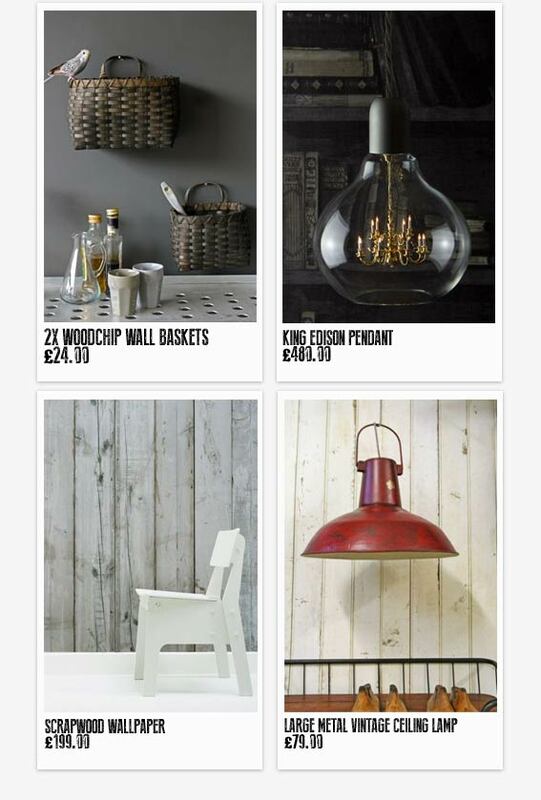 As you may have already guessed, I love to shop online for interior accessories! 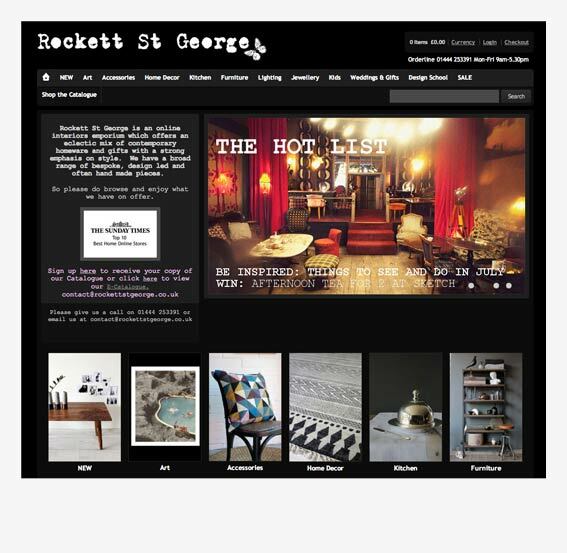 One of the great things about social media is how it enables us to come together and share inspiration, which is how I discovered online interiors emporium Rockett St George. Since then I frequently spot their products in many of the top British interiors magazines - testament to just how stylish these guys are. This exciting store is currently going from strength-to-strength, having been ranked in the 'top ten best home online stores' by the Sunday Times, and no wonder! 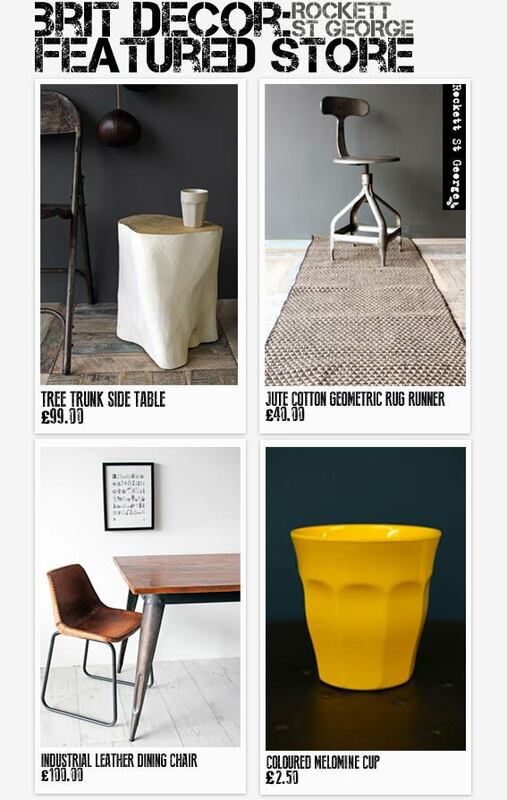 It offers a feast of design-led, quirky and vintage items, perfect for adding unique on-trend pieces to your home. Above, I have selected a few choice pieces for those of you who might not be familiar with this brand - I hope you enjoy browsing their site as much as I do! Thanks for the inspiration Rockett St George!